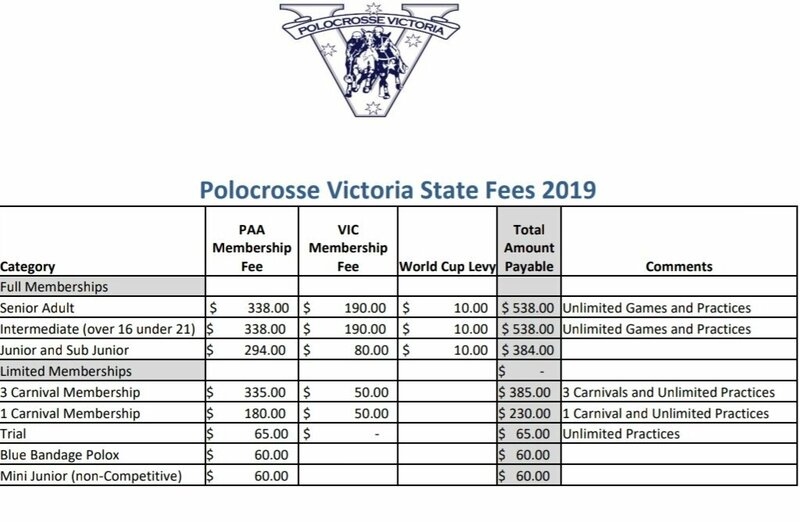 Please find attached State Fees for 2019 season being 1st January 2019 to 31 December 2019 for distribution to your members. We apologise for the delay in sending these out but as there has been an increase from the PAA all states have been corresponding with the PAA to try and keep fee increases as low as possible. Members will be able to renew their memberships on the 1stJanuary 2019 by logging onto the database and paying by credit card. 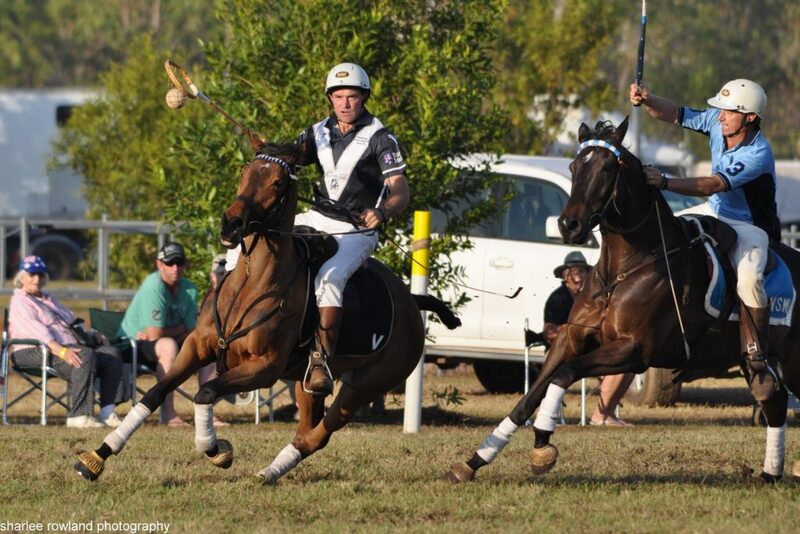 Renewal is instant once payment is made allowing those to play Naracoorte time to nominate. Remember club fees need to marked as paid by club secretaries to ensure memberships are completed. Social memberships do not incur a state fee but members must still be registered on the database so please ensure social members renew their membership online. Please do not renew prior to 10am this will give me time to roll the database over ready for the new year and input the new fee structure. If you have any concerns regarding the fee structure please give Mick or Kristy a call for further explanation. If members have issues paying their memberships online please contact your club secretary or myself and we will assist where we can.